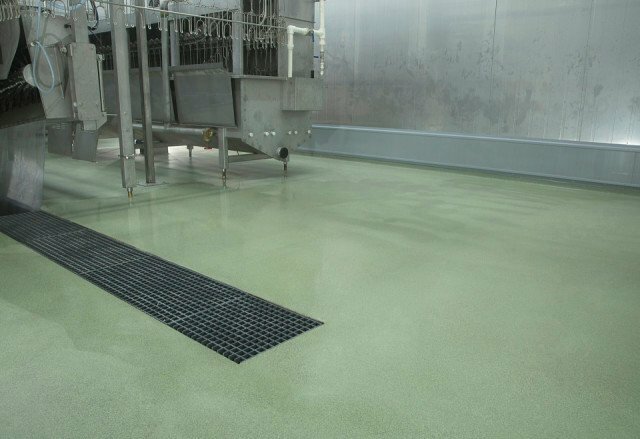 Having previously installed Bolidt flooring in the Philippines, Bolidt’s specialised application teams were given the opportunity to utilise their expertise at Marcela Farms Incorporated (MFI). 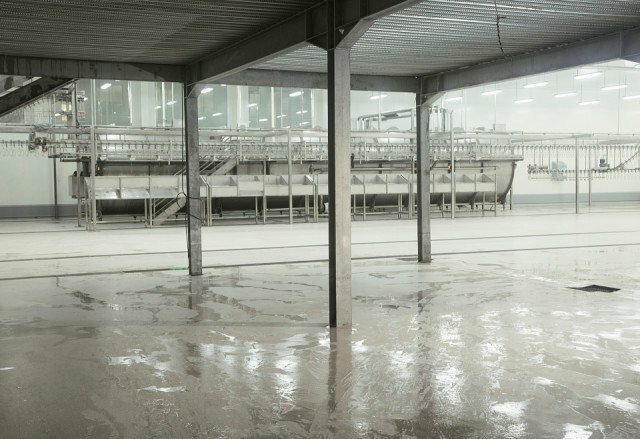 MFI is a conglomerate of various businesses involved in agriculture, aquaculture and industry. 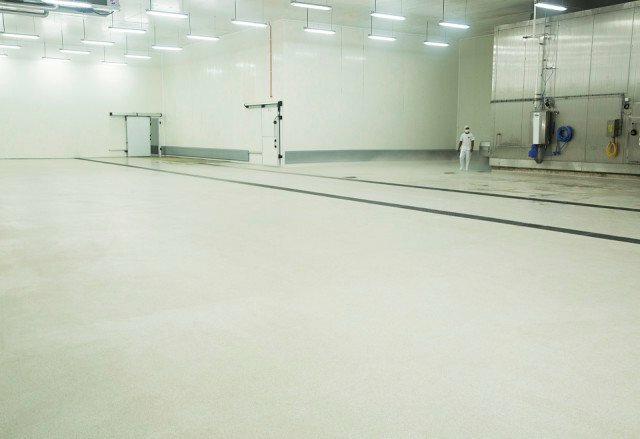 After MFI had become acquainted with Bolidt flooring through other projects in the Philippines, Bolidt was asked to provide the flooring systems for MFI’s poultry hatchery and slaughterhouse. 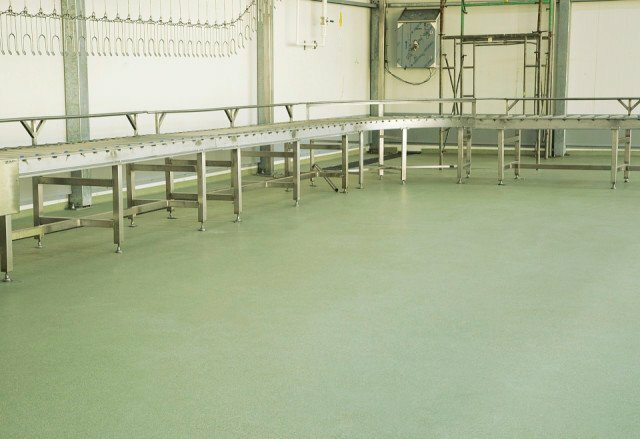 Bolidt specialises in flooring systems for the poultry industry and is used to carrying out projects all over the world. 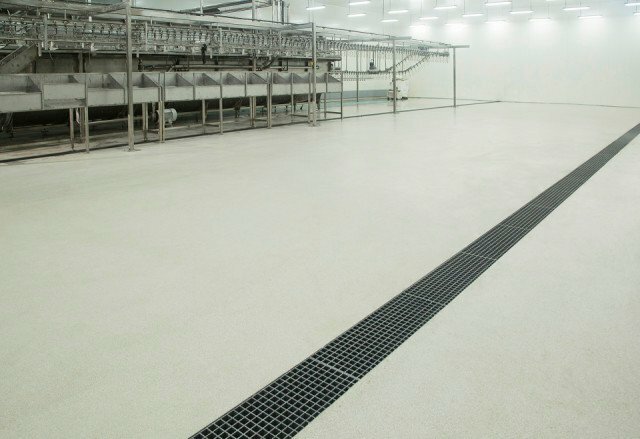 Other international players that have had Bolidt’s innovative flooring systems installed previously and are pleased with their choice include Bell & Evans (US), Probroed & Sloot (NL), Cobb-Vantress (US) and Aviagen Broiler Breeders (US). 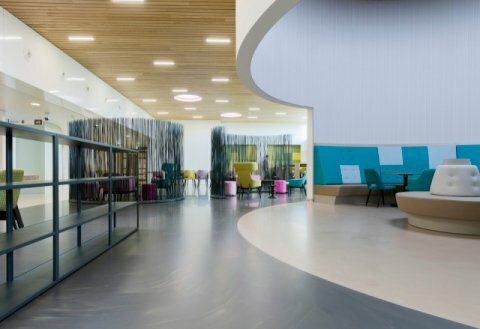 These references, combined with the Bolidt flooring in other projects in the Philippines, gave MFI more than enough confidence to also choose Bolidt. 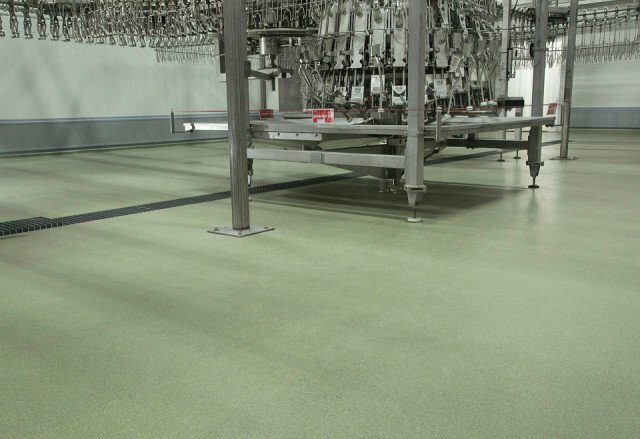 As in the case of the hatcheries mentioned above, Bolidt advised MFI to opt for the Bolidtop® 700 flooring system. 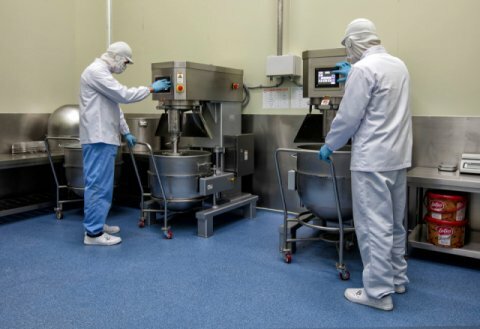 The strict HACCP regulations, the use of cleaning products and high-pressure cleaners, plus the heavy loads the floors are subjected to are the main reasons for this. 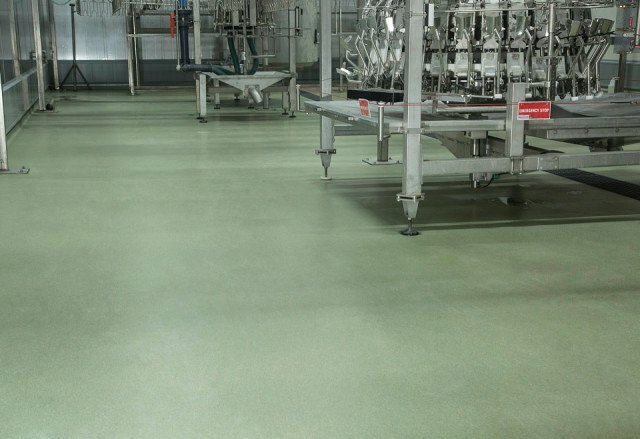 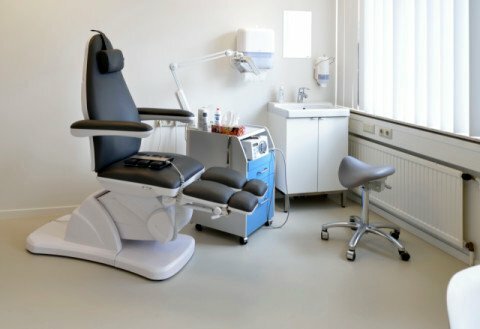 Applied in liquid form, the flooring system is completely seamless and pore free after curing, making it impossible for bacteria to settle. 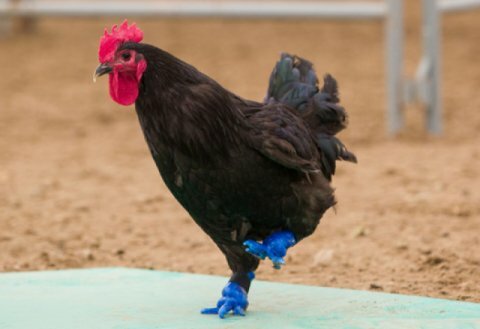 A comforting thought, since an outbreak of diseases caused by bacteria is about the worst thing that can happen to a poultry business. 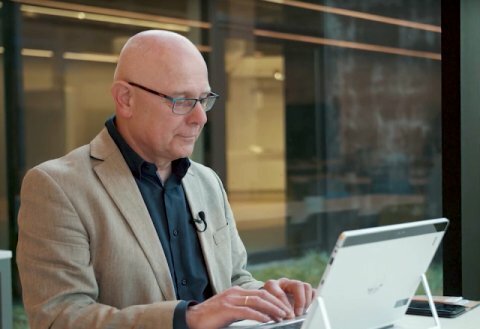 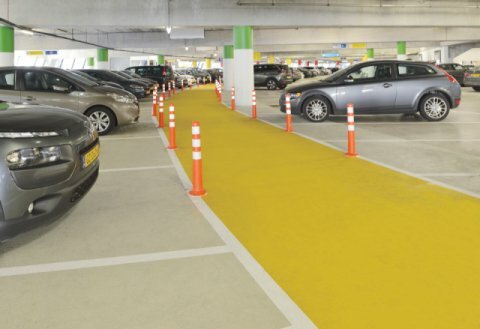 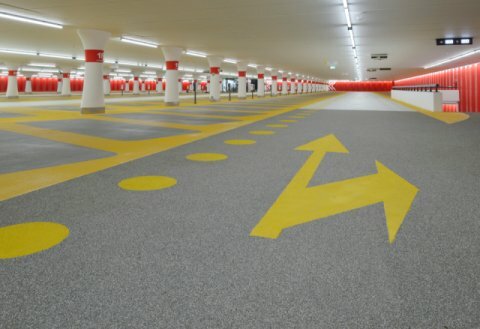 By retaining its non-slip properties in all conditions, Bolidtop® 700 offers another important advantage. 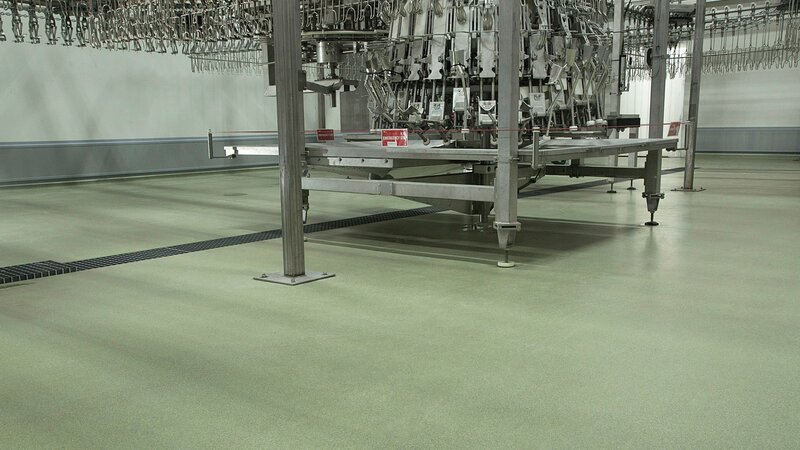 It reduces the risk of slipping and enhances the safety of employees.